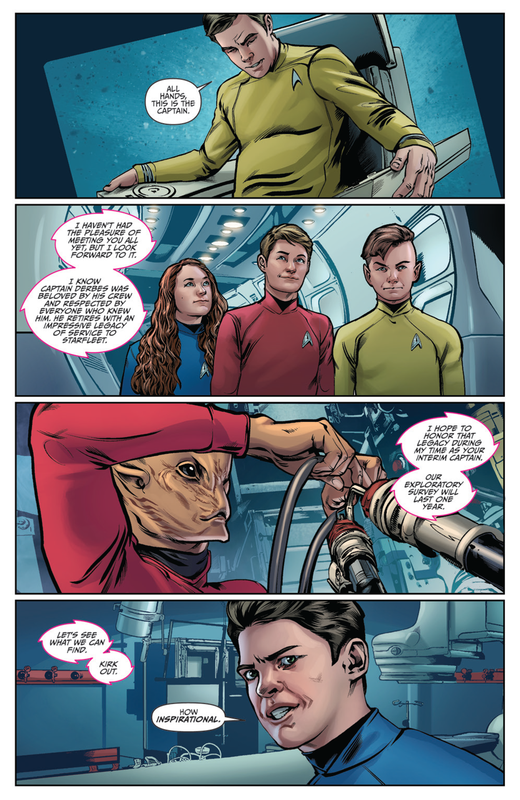 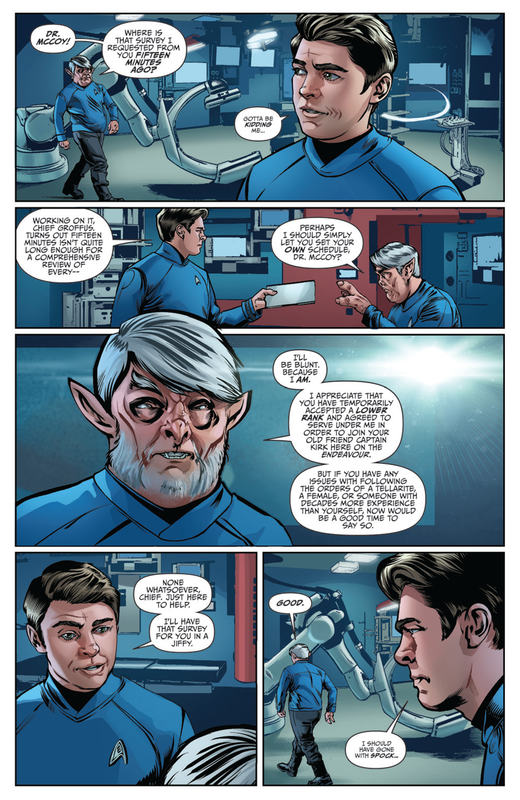 Star Trek: Boldly Go, by Mike Johnson and Tony Shasteen, picks up as the former Enterprise crew has been split up: Some have left Starfleet altogether, and some re-assigned to new ships and new roles... including Kirk and McCoy, as you'll see in our exclusive preview below. 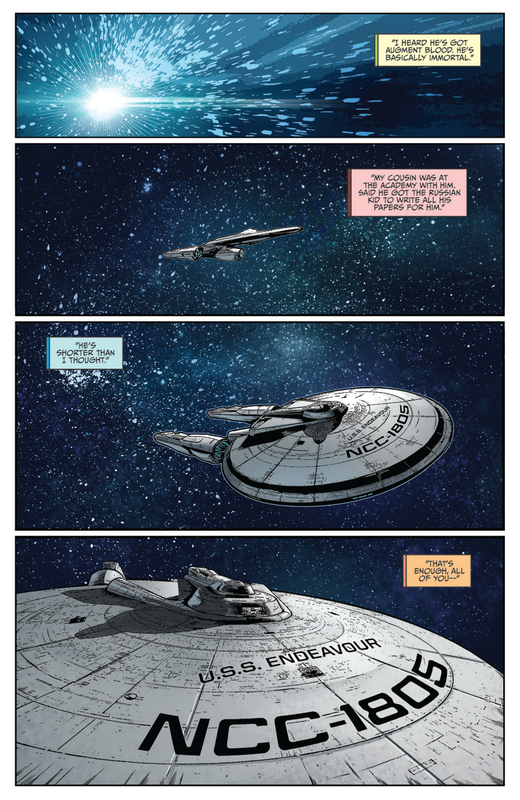 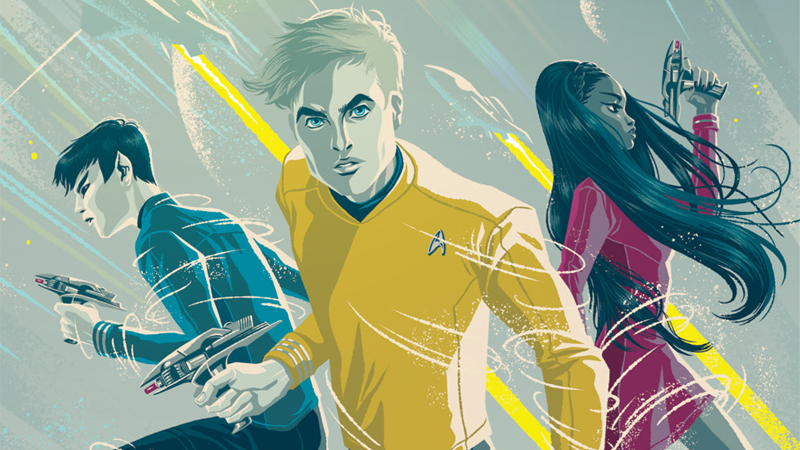 Star Trek: Boldly Go #1 hits shelves this Wednesday, October 19. 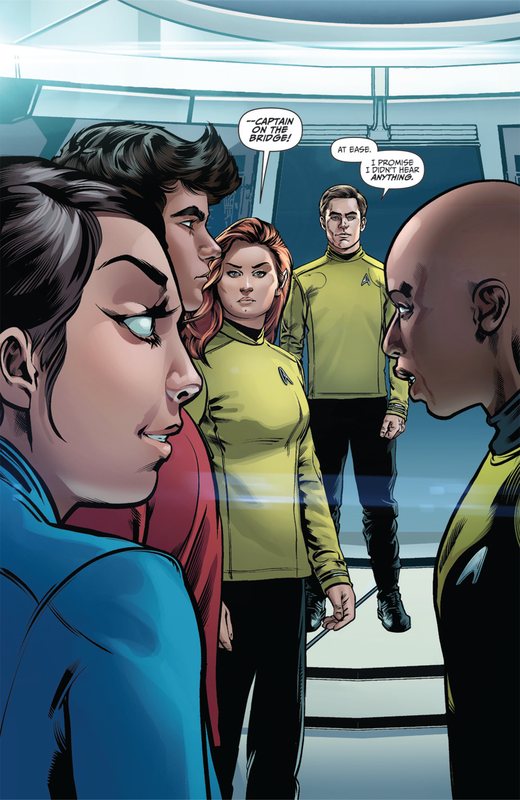 Was interested til i saw the art. 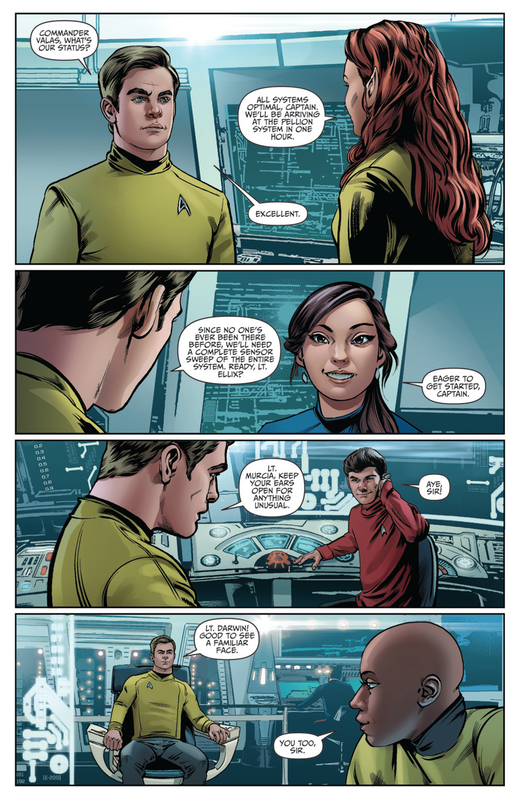 Why do they all look like teenagers (especially in the 1st pic)?